To provide high quality cleaning services we are using incredibly powerful machines which are capable to remove 99% of dirt from your carpet and provide very short drying time. Our hot water extraction system reaches the roots of the carpets – getting rid of dirt, germs and spots. The steam cleaning technique is known to be one of the best options to disinfect, clean and deodorise the carpet fibers. It help to protect your carpets and extend their life. We have a dedicated team of experienced staff, here to walk you through the entire cleaning process from start to finish. We’re family owned and operated so we always put our customers first and give you the one-on-one personalised cleaning service you truly deserve. We clean carpets, rugs and all surfaces to high green cleaning standards, using only biodegradable materials which do not harm the environment or your health. You can relax knowing that DUSTBLASTERS is on the job. WoW, just had my living/dinner carpets cleaned and it looks amazing. Michael was very friendly and professional throughout. I was so happy that I'm going to have all my bedrooms done too. Get your carpets cleaned now, you will not regret it. Michael is a true professional. He has been cleaning our carpets for the last three years and they always come up a treat, smell fresh and it has prevented us from having to change our carpets so often. I thoroughly recommend Dustblasters!! Micheal is great at what he does, always taking the time and care to provide the best results. I’ve had him out twice now. On both occasions he has performed to what he says, resulting to great outcomes. I would HIGHLY recommend Dustblasters to anyone. Michael did our carpets and floors all around the house today and did amazing job, would definitely recommend it. He is quick and doesn't charge a lot. Great work to a very high standard. Carpets look like new! Highly recommended. Very kind and professional approach. Michael is very friendly and professional. He cleaned deep stains from my carpet( see photos) . My carpet looks very clean and almost like brand new. I am happy from his service. I would definitely use dustblasters again. Really quick service and all the stains were removed. The sofa looks like new again. Highly recommend Michael and his team. They always do a thorough job, and are reliable, professional and friendly. My carpets and ovens look like new! I will happily continue to use their services in the future. Many thanks! Brilliant - highly recommended. Big coffee stains disappeared. I DO recommend that company. Very quick and proffesional job. And cheap! Very good approach to the client! I've had my carpets cleaned twice by dustblasters and both times I've had superior, impeccable service. I cannot recommend him enough. And their prices are very affordable too. Really quick and friendly service. Done a good professional job within a short period of time. Good price for the quality. Well done and thanks. Very professional, with a high quality of work with a eye for details! Michael did a great job of cleaning my stairs and bedroom carpets which was pretty filthy after being in our house for 4 years wtih 2 boys and a cat. They carpets were so clean and smelled amazing afterwards and dry quickly. Michael is a really nice guy and highly professional and polite. 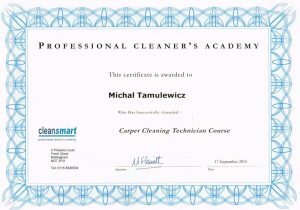 I would definitely reccomend this company and will be having him back to regulary keep the carpets clean. Michael did a great job on my sofa cleaning and carpets. We are absolutely thrilled with the service he provided. So quick, efficient and a really nice chap. We will definitely use his services again. No hesitation in recommending him to anyone in Peterborough or the area around. Thank you! Fantastic service, extremely friendly and professional service. Thank you so much, really pleased!! Friendly professional service - did a great job on my oven and carpets. Excellent service, i asked for 2 separate quotes as I was vacating a property one for a whole house clean and one for the carpets dyes to owning dogs, Michael the owner walked me through the process and explained that due to the dogs he would treat the carpets.I opted for the full clean and the carpets, and what a wonderful job he and his team did, the house smells so clean no animal odours. Everywhere is so clean even the places you normally would not think of checking.10/10 professionalism 10/10 cleaning10/10 priceI would highly recommend him to anyone looking to get there house professionally done. 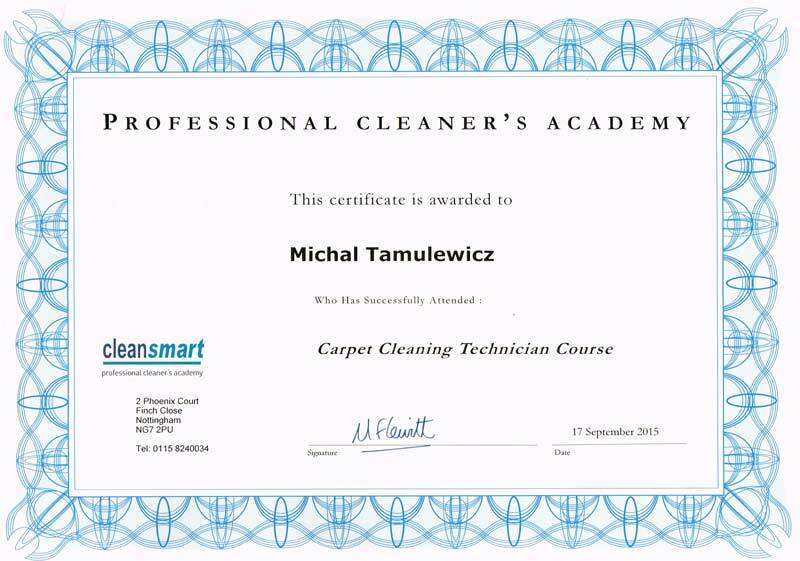 Brilliant service - carpets were well cleaned and a particular hard stain was effectively removed. Great customer service and would definitely use them again. Extremely thorough service and professional. Michael explained everything clearly and was very honest about what he did and didn't need to do. I didn't know our kitchen could ever look like new again! Amazing service. Have used Michael for two years. Outstanding service, attention to detail. Really impressed with the quality provided and at reasonable price!! Can't ask for more. Fantastic service, Michael was friendly and did a great job cleaning our carpets for a very reasonable price. Would def use again. Thanks to Dustblasters! They have done a very good job on End of Tenancy cleaning and output was outstanding. 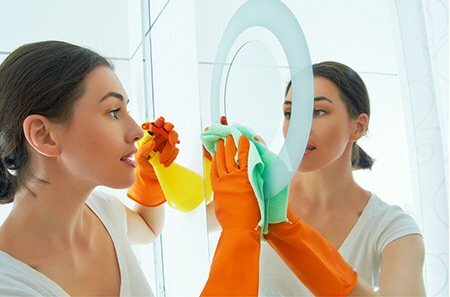 House Agent does not find any fault on their cleaning. Amazing job!!!!! I recommend this service to everybody, really professional, I'm more then sure I'm going to ask for further services!! This company comes with my highest reccommendations. Moving out of a rented flat, I had left arranging the carpet cleaning to the last moment and even getting a quote from the competitors was a hassle. DustBlasters gave an instant, very very good, quote on the phone. They were able to accommodate a very short-notice booking at a time convenient to me and arrived on the dot. Both professonals were friendly, efficient, and knowledgeable about their job. I was very impressed. I'll fess up to the fact that I hadn't done any except emergency hoovering on the carpet for a least two years - but you wouldn't know that looking at it now! Expecting my landlord to be difficult with the deposit, I can now come armed with photographs of a spick-and-span carpet and a receipt listing which rooms were cleaned professionally. An absolute lifesaver! Dustblasters are my lifesaver!! I received new carpet in my lounge just last year. Some time ago, I bought a new puppy and she ruined my new carpet before she had toilet training learned. There were messes and stains everywhere on my WHITE carpet, and it smelled terrible.I did not really think they might be able to get everything out because the carpet is really white and also the stains was sitting for a little while, however they got every one of the stains and smell out! I'm so happy! They saved me so a lot money and time! Recommend. 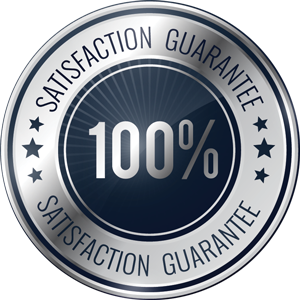 DustBlasters promises to help you get your deposit back while it offers you a 100 percent End of Tenancy Cleaning Service satisfaction guarantee. 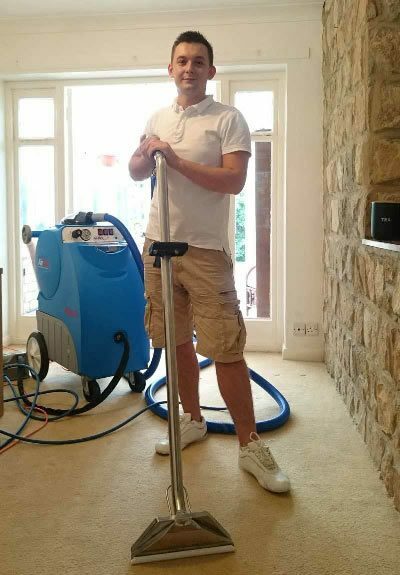 We have a long experience in cleaning serving Peterborough and surrounding areas. We are approved cleaning contractors while our prices are quite competitive. Our aim is to save your money and time and leave you fully satisfied at the same time. Choose DustBlasters for a hassle free cleaning, competitive prices, and excellent customer service. How clean is your oven? Truth be told, oven cleaning service is a time consuming chore that no one really likes doing. A typical oven has everything from burnt-on cheese stains and greasy racks to unpleasant smells that permeate through the whole kitchen. But it still needs to be cleaned. Would you rather spend your time doing something else or sticking your head into a stinky oven? Are you finding it hard to balance work and everyday life with cleaning your home? We’ve all been there! 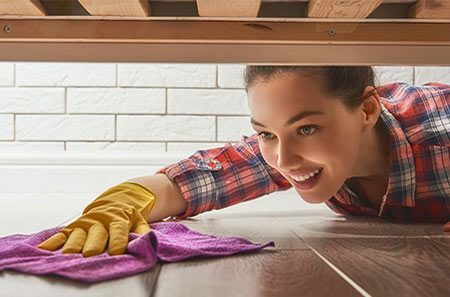 Worry no more – our superb, professional domestic cleaning service will attend to each and every room in your home to bring guaranteed sparkle and shine. The best part is, you won’t ever need to lift a finger – let us make your home clean, safe and ready for you when you get home. Whether you have overseen the building of a new home or have simply needed the support of builders recently, it can be difficult to clean up thoroughly once they’ve left! To be able to remove dust, debris and other material safely, you are going to need heavy duty professional cleaning equipment. 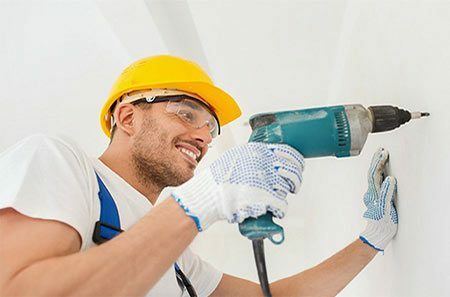 As a professional after builders cleaning team, we can not only provide the equipment, but a thorough, efficient clean no matter how much has been left behind. 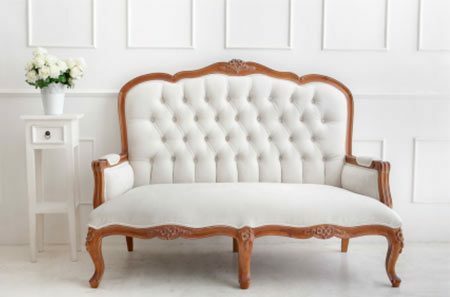 Nothing can beat that feeling of brand new furniture; clean, fresh smelling and free from any stains. However, as time goes on, this can all become a thing of the past. Even with the greatest care in the world, marks can appear out of nowhere and everyday household smells can seep into the fabric. This is especially the case if you have pets in the house or you are a smoker.